You can purchase plug plants in multiples of 8 (prices are shown per plug) and pot plants as singles. 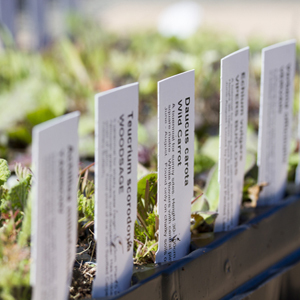 Each species is shown whether in or out of stock but you can only purchase plants that are in stock. We update our stock levels regularly. We offer packets of seed for some of our species. 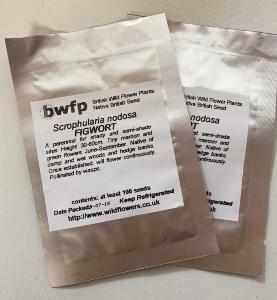 These packets contain at least 100 seeds and have been germination tested in our seed laboratory. Our seed mixes are as advertised and vary depending on the mix you choose. We also sell yellow rattle seed which is sold by weight. Gift Vouchers are available in any size. They are redeemable by applying the provided discount code from within the shopping cart. Vouchers are provided by email only as a PDF file that you can print out and give as a gift, or use yourself! Our mixed selections of pots have been carefully designed for different habitats, soil types and uses. Many of these mixes have become industry standard and are now specified by Landscape Architects and Garden Designers all over the UK. Take the hard work out of choosing the species you need and let us do it for you. 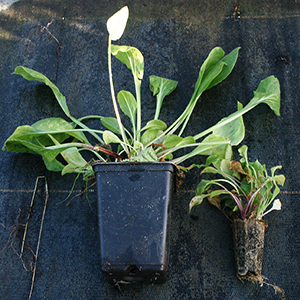 We can supply selections of either 18 or 24 half-litre 9cm square pots. 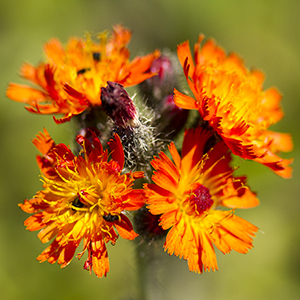 The plants are more established than plugs and mean they will give a bigger impact sooner.